Hi quality PLA filament from ColorFabb in the Netherlands. A Fluorescent Green PLA suitable for most 3D printers and 3D pens working with 1.75mm filament. Each spool is well embalaged in vacuum ..
Hi quality PLA filament from ColorFabb in the Netherlands. A Green Transparent PLA suitable for most 3D printers and 3D pens working with 1.75mm filament. Each spool is well embalaged in vacuum ..
Hi quality PLA filament from ColorFabb in the Netherlands. A Greenish Beige PLA suitable for most 3D printers and 3D pens working with 1.75mm filament. 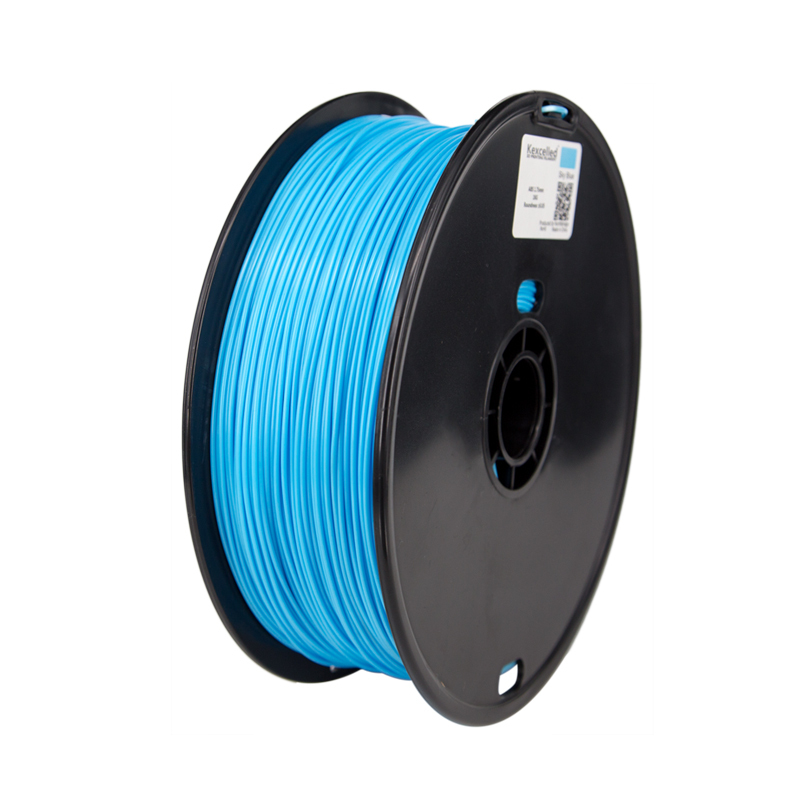 Each spool is well embalaged in vacuum to ..
Hi quality PLA filament from ColorFabb in the Netherlands. A Intense Green PLA suitable for most 3D printers and 3D pens working with 1.75mm filament. Each spool is well embalaged in vacuum to c..
Hi quality PLA filament from ColorFabb in the Netherlands. A Leaf Green PLA suitable for most 3D printers and 3D pens working with 1.75mm filament. Each spool is well embalaged in vacuum to conc..